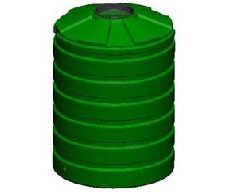 The Bushmans T10500 Industrial tank is designed for industrial sites that require much larger volumes of storage. The T10500 features a 46,400 litre capacity making it the largest industrial tank we have on offer. 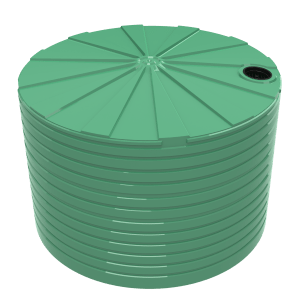 This tank is suitable for use in larger scale industrial operations such as mines, large commercial and industrial construction sites and manufacturing and distributing operations. and out of the tank. This range of fittings and attachments make it easier for the tank to be cohesively integrated into different industrial operations. The T10500 Industrial tank can be manufactured to a design strength of SG1.2. Bushmans have been roto-moulding tanks since 1989 and we use this experience and level of expertise in every tank we manufacture and every customer we deal with. The TT260 uses Bushmans Sunsmart® technology which is an improved raw material that assists our tanks performance and life in Australia’s hot and sunny environment. 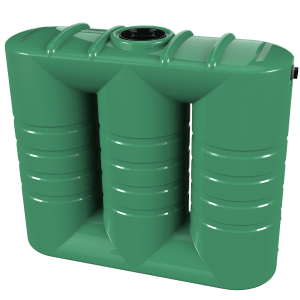 The tank is engineered to cohere with the AS/NZS4766 tank standard. 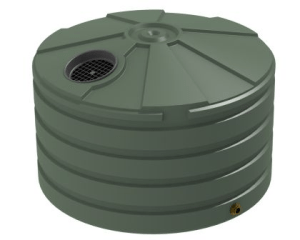 For more information on Bushmans T10500 Industrial tank call on 1300 373 392 or email your local Bushmans service centre.